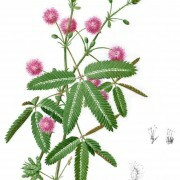 Also known as Sensitive Plant, Humble Plant, Shameful Plant, Sleeping Grass, Touch-Me-Not, Chuimui,& Ant-Plant. SKU: PHL 100013. 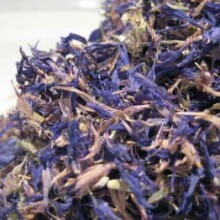 Categories: Single Herbal Infusions, Afro Caribbean Herbal, Amazonian Herbal, Ayurvedic Herbal, Products Beginning With "S". Tags: aphrodisiac, asthma, astringent, bladder stones, enhanced libido, epilepsy, fatigue, haemerhoids, hair loss, leucoderma, menorrhagia, nervine, ulcerative colitis, Uterine problems. Shame Me Darling Herb (Mimosa Pudica) is a native of Tropical South America but is now also widespread through all tropical regions of the world. It is known for its sensitivity to touch for the leaves close very quickly when touched, thusits many colloquial names which include Sensitive Plant, Humble Plant, Shameful Plant, Sleeping Grass, Touch-Me-Not, Chuimui,& Ant-Plant. Mimosa pudica contains the toxic alkaloid mimosine, which has been found to also have antiproliferative and apoptotic effects. Aqueous extracts of the roots of the plant have shown significant neutralizing effects in the lethality of the venom of the monocled cobra (Naja Kaouthia). It appears to inhibit the myotoxicity and enzyme activity of cobra venom. Shame me Darling, backed by a strong history of traditional use can be useful to get rid of the uncomfortable issue of haemorrhoids. In China, the use of this plant for treating haemorrhoids dates back to as early as 16th century CE. 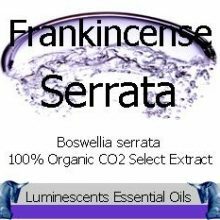 It is antiseptic and astringent and has a cooling effect. This plant is said to display anti-inflammatory activity, which may help treat inflammatory conditions like arthritis. 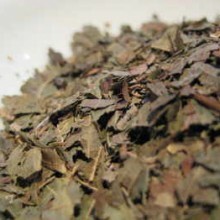 Make a daily cup of herbal tea from the leaves of this plant. 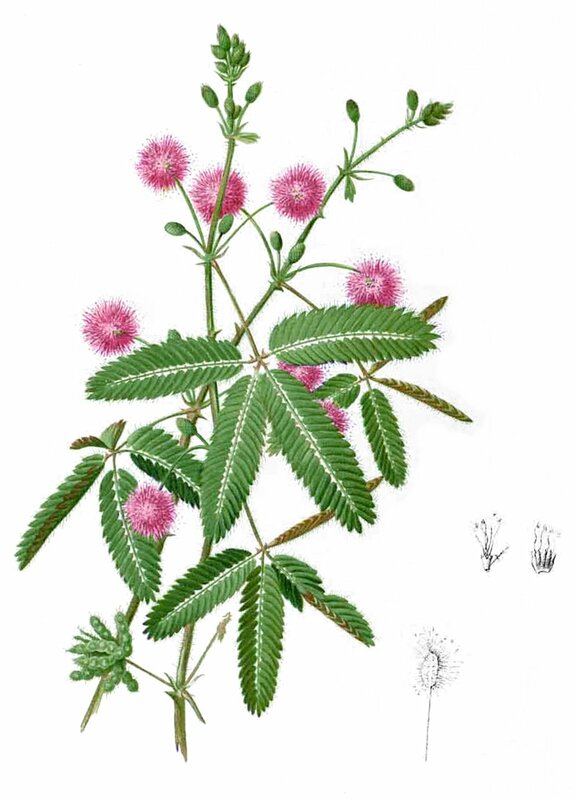 Mimosa pudica exhibits styptic activity, which can also help stop bleeding in wounds and medical conditions like ulcerative colitis and menorrhagia. 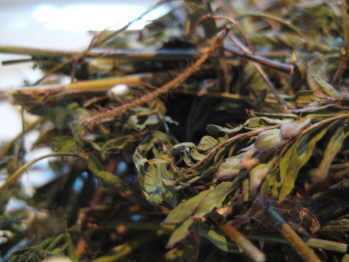 An infusion of Mimosa pudica may help treat urinary infections, particularly bladder stones. 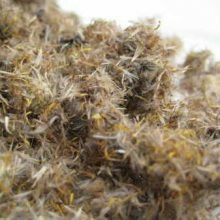 The Quechua people, members of ethnic South American tribes, fill the pillow with this herb to promote sleep during bed time. 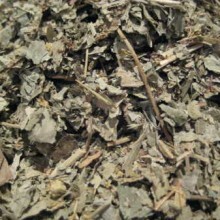 The herb is believed to provide a relaxing effect, which instills a sense of calmness during the sleep. 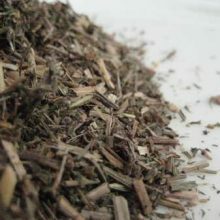 In India, the herb is thought to have a relaxing effect on the nervous system, which is why, it is used in the treatment of epilepsy. 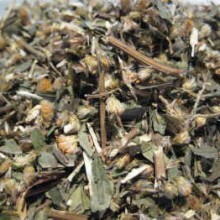 Rumored to have aphrodisiac qualities, the seeds of the herb are said to enhance libido. The Guaymi people of Western Panamanian provinces reportedly use an infusion made from the ground stem of Mimosa pudica to treat arthritis. 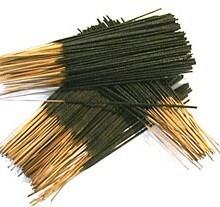 Chinese Herbal, Products Beginning with "I", Products Beginning with "X"